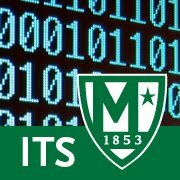 Currently the Manhattan College Self Service page is inaccessible. We are aware of the issue and working to resolve as quickly as possible. Once the issue has been resolved we will notify the community.